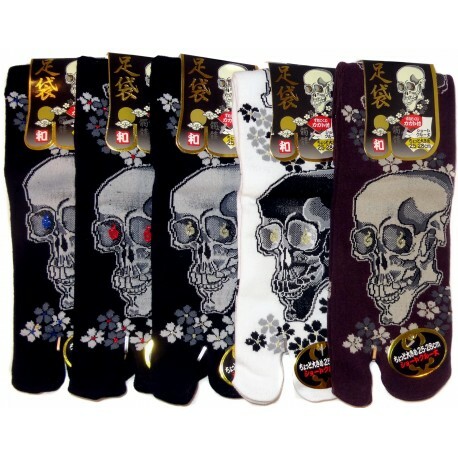 Short Crew length Japanese tabi socks featuring skulls prints. 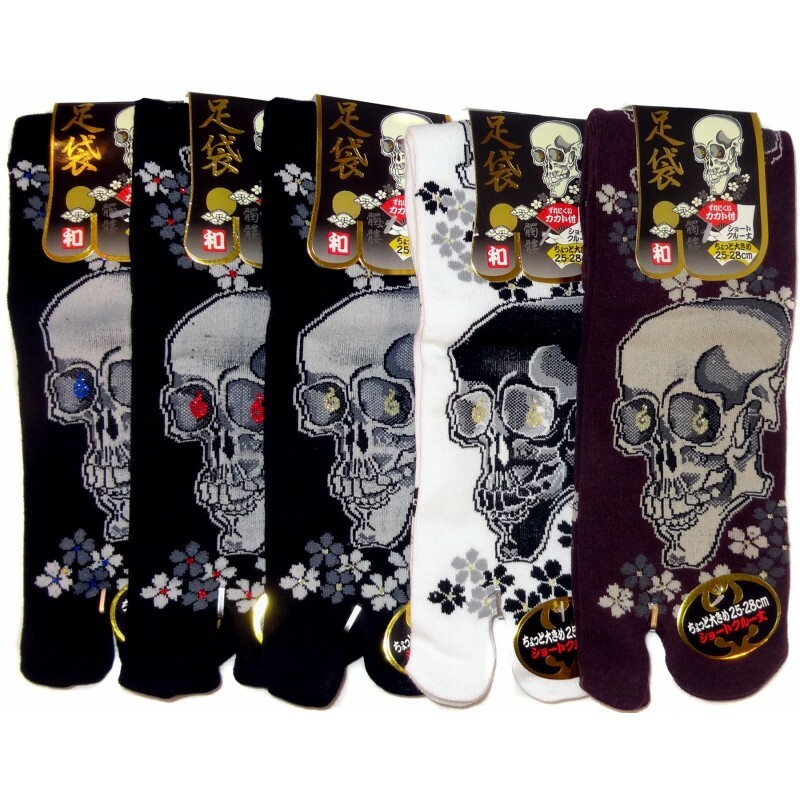 Available in 5 colors: black w/ blue, gold or red pupils, white or wine-colored. 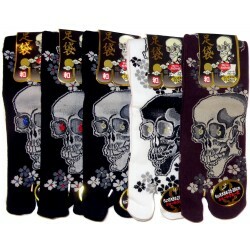 In Japan skulls are seen as a charm against evil. 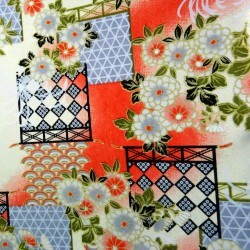 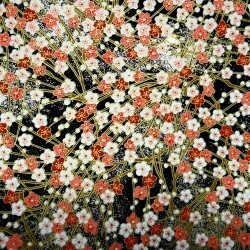 It’s also a pattern often used to remind people of the ever changing nature of everything, a view of life of Buddhism.